A misconception exists that vehicles are too complex for the average consumer to perform do-it-yourself activities such as care, maintenance, and repair. 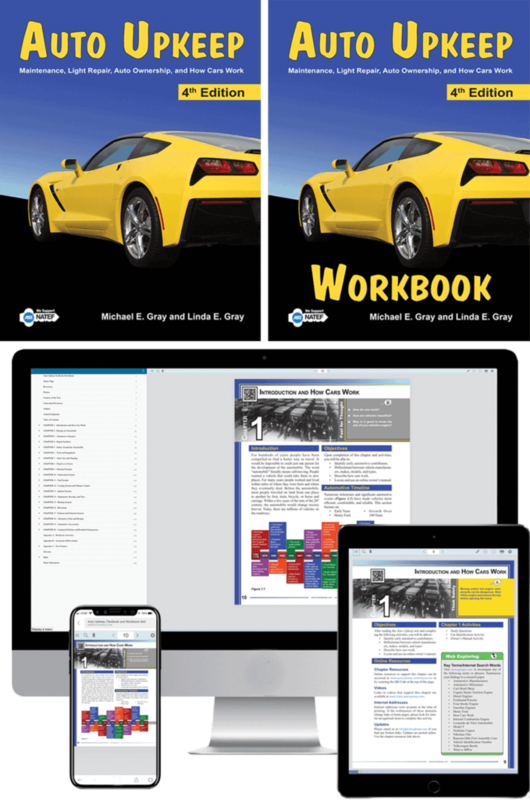 Even though technology on vehicles grows exponentially, automobile owners can still perform many basic procedures to maintain a safe and dependable vehicle, as well as save money. 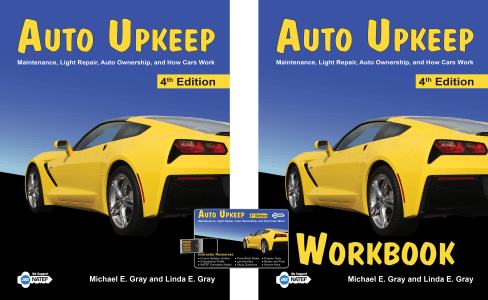 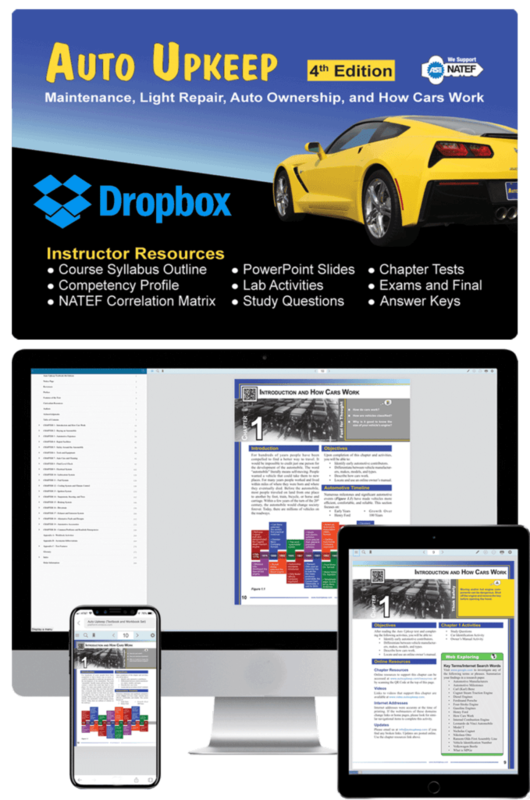 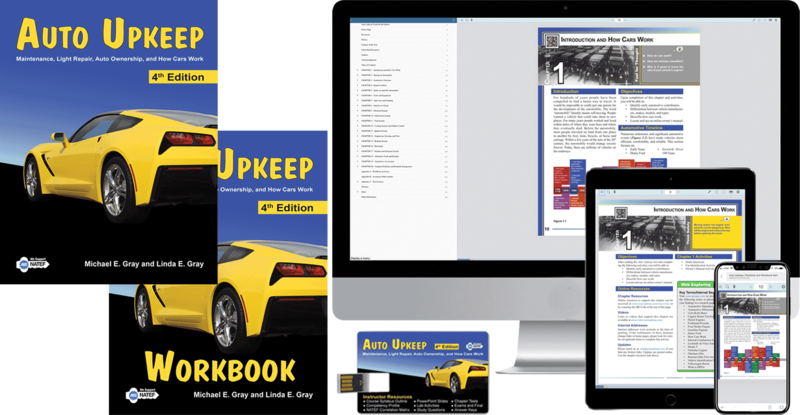 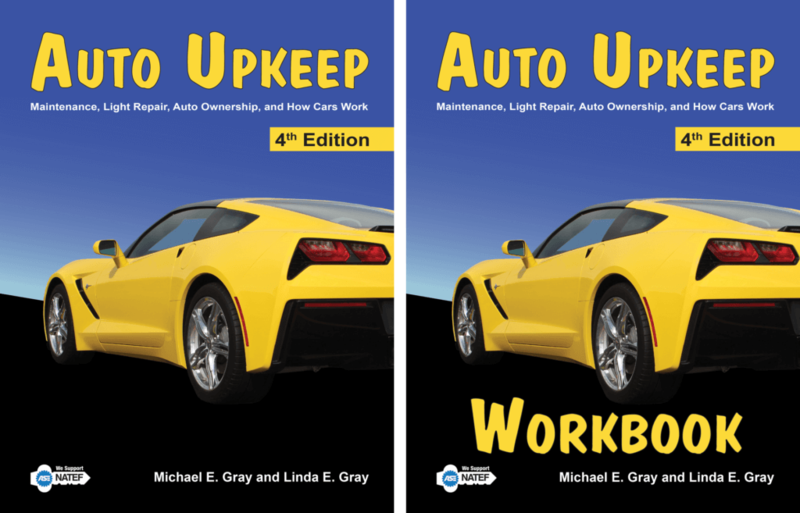 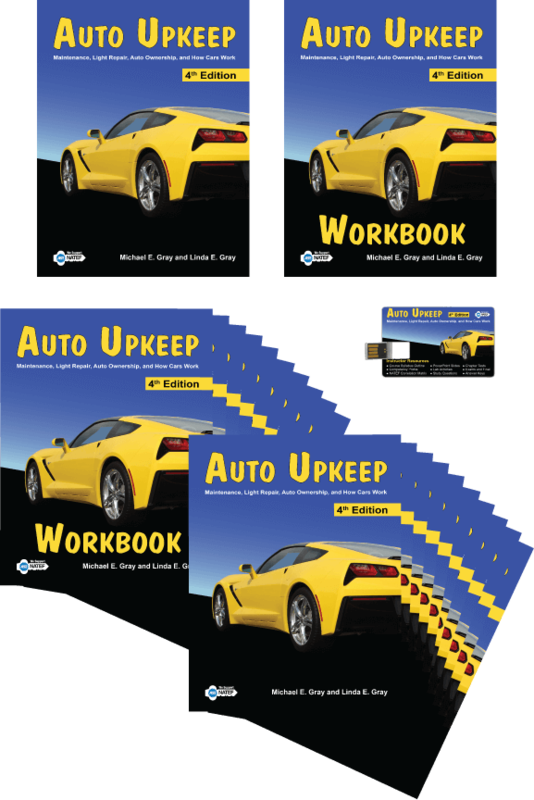 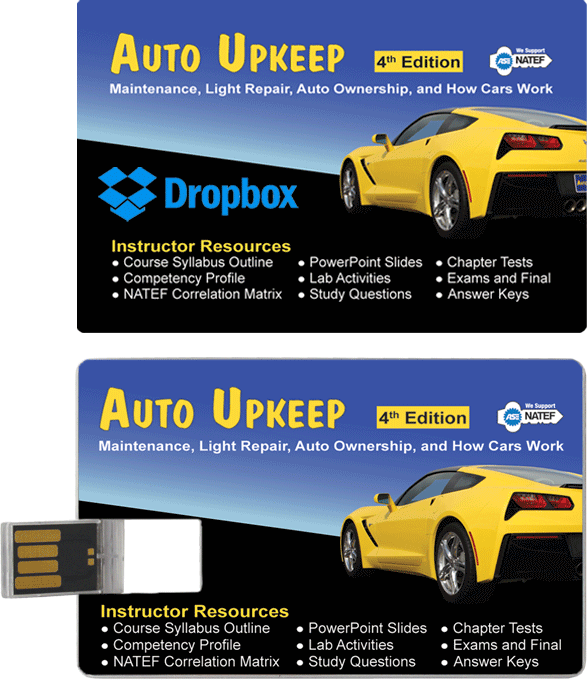 Auto Upkeep provides practical easy-to-understand explanations with hundreds of detailed pictures and drawings to help consumers accomplish simple, but important, preventative measures and make sensible economic decisions.